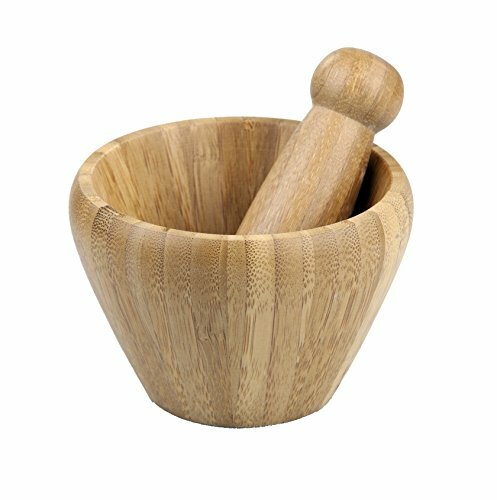 Bamboo mortar and pestle, utilized to crush fresh herbs, spices and other elements. Ideal for teas and cocktails. 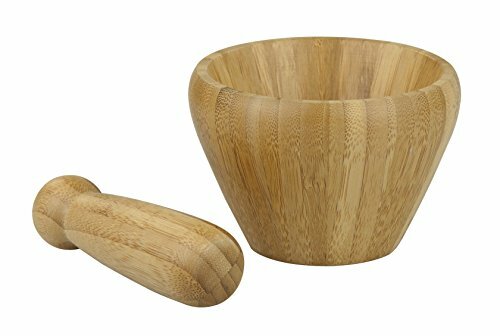 Pieces constructed of strong thick bamboo to ensure durability.